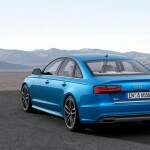 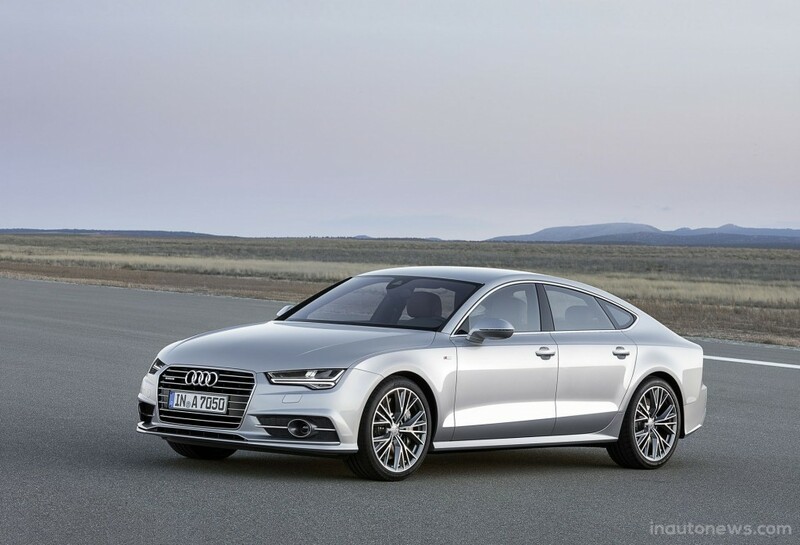 2016 Audi A6/A7 – Prices Announed in the U.S.
Audi is hell of a fighter in the United States, consolidating its position by launching different high-end models overseas. 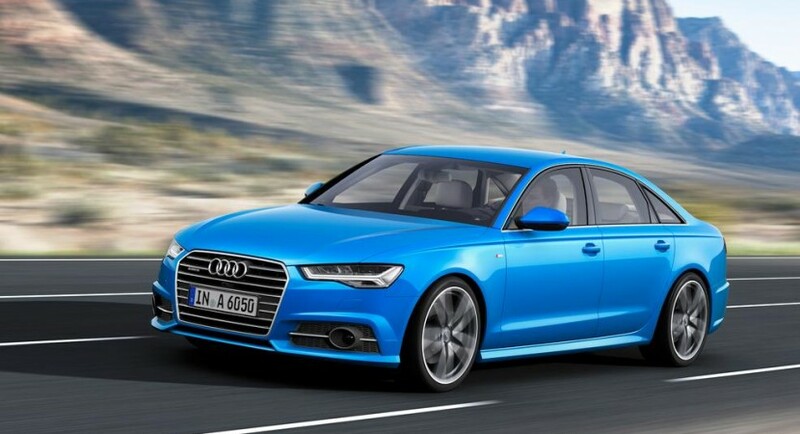 It is also the case of the 2016 Audi A6 and A7 which arrived in North America with some interesting offers in terms of pricing. 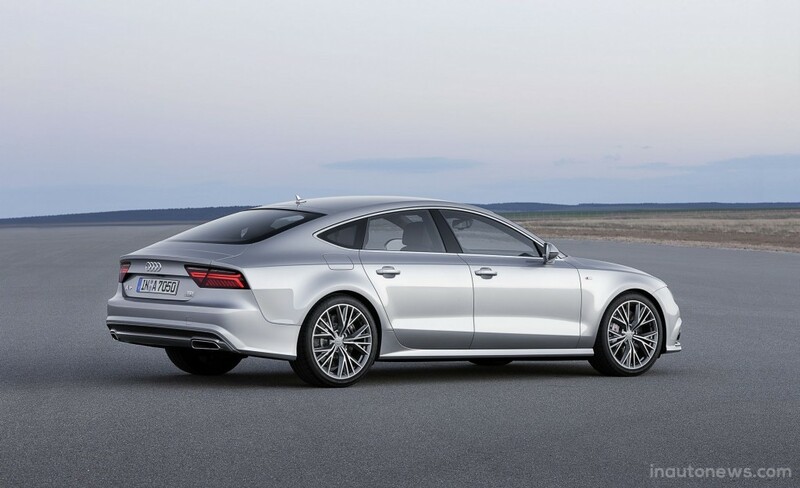 First off, the two models come with more competitive offers than its direct competitors, BMW and Mercedes-Benz, pricing the entry-level A6 at just $46,200, while the A7 is sold at $68,300. 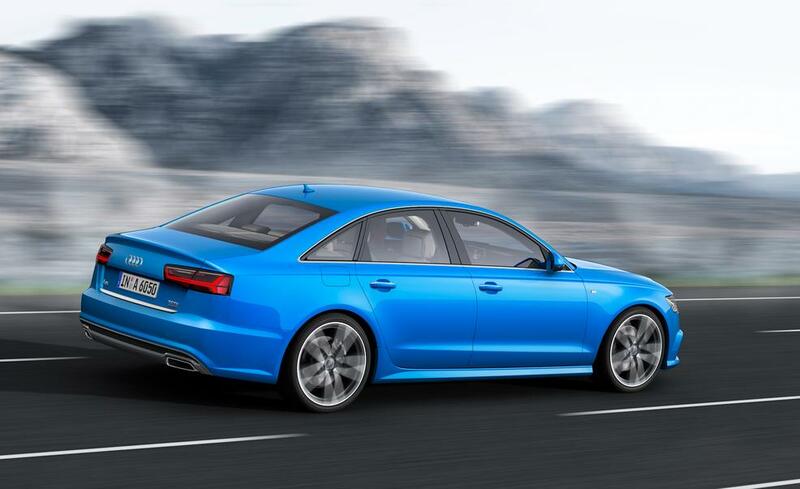 This would be just enough to have the 2016 Audi A6 with 2.0-liter four-cylinder TFSI engine, developing 252 horsepower and 370 Nm of torque, for a front-wheel drive layout. 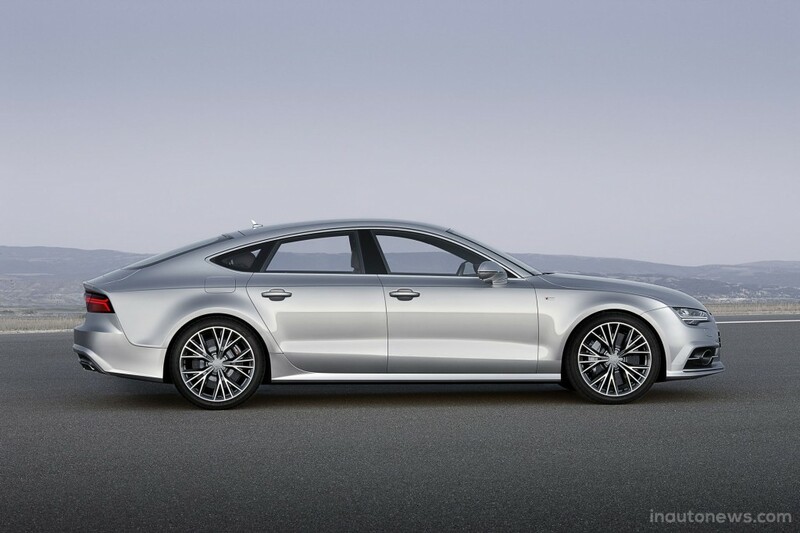 On the other hand, the entry-level A7, priced at $68,300, is powered by a 3.-liter TFSI engine, developing a good 333 horsepower and 325 and impressive 440 Nm of torque, and this in the Premium Plus trim. 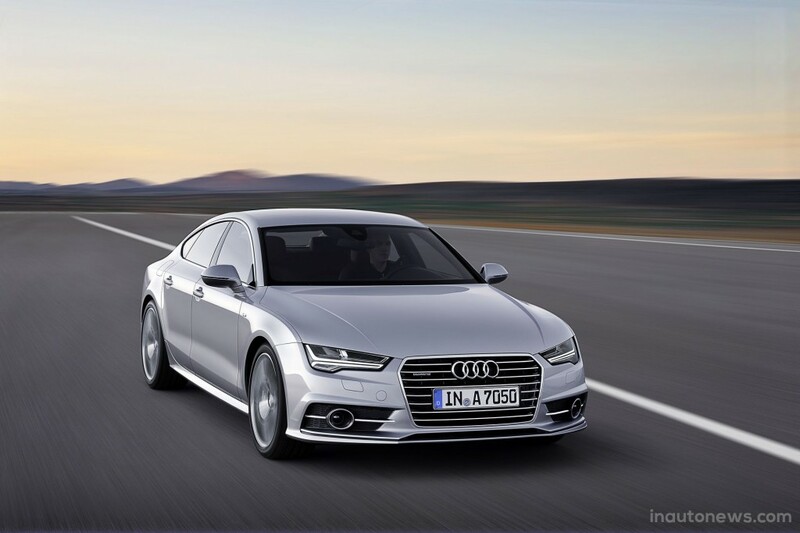 On the diesel area, the 2016 Audi A7 also comes fitted with the 3.0-liter TDI V6, outputting 240 horsepower and 580 Nm of torque, all for the price of $70,000. 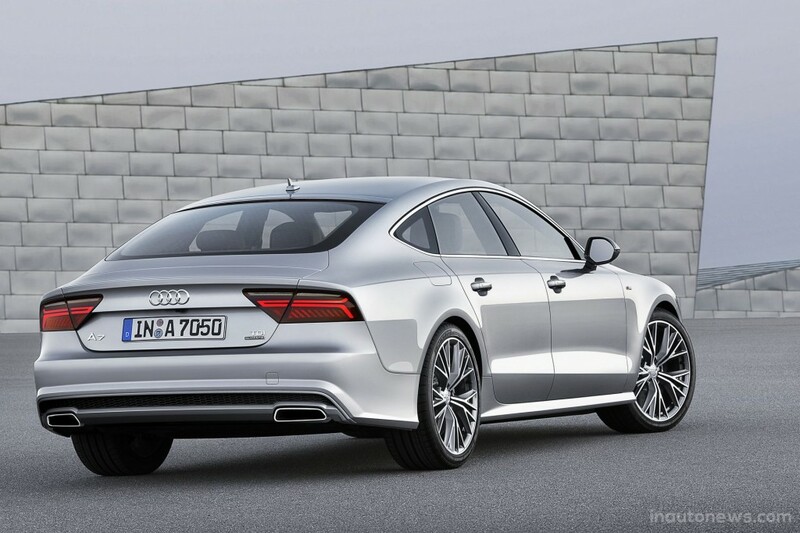 Unlike the A6, the 2016 Audi A7 loses the upper hand against its competitor Mercedes-Benz, as it comes with lower prices, like $65,990 in the CLS class, while the BMW 6-Series Gran Coupe is already available from a higher $78,800. 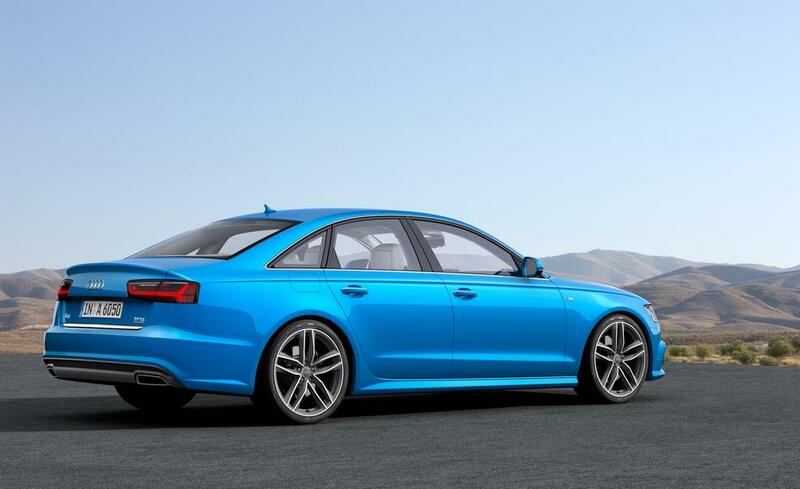 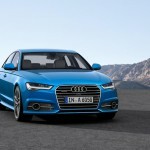 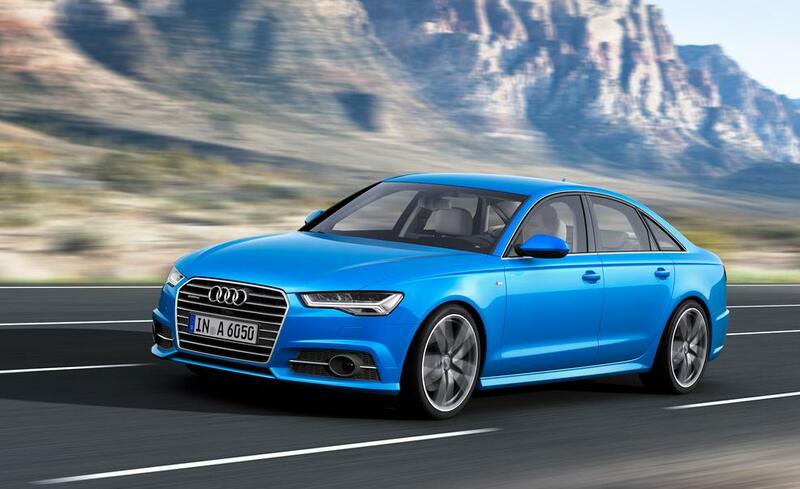 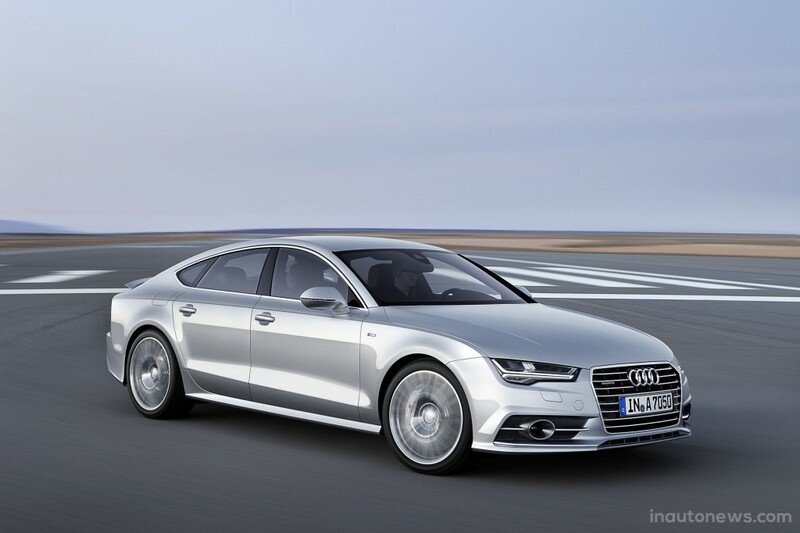 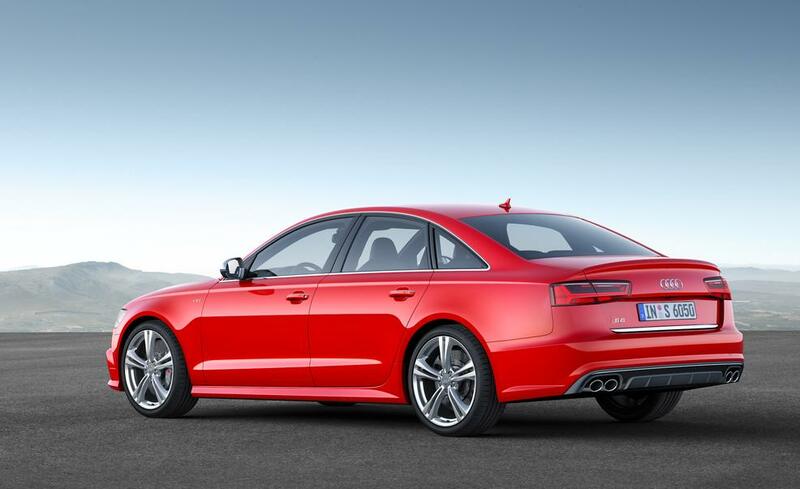 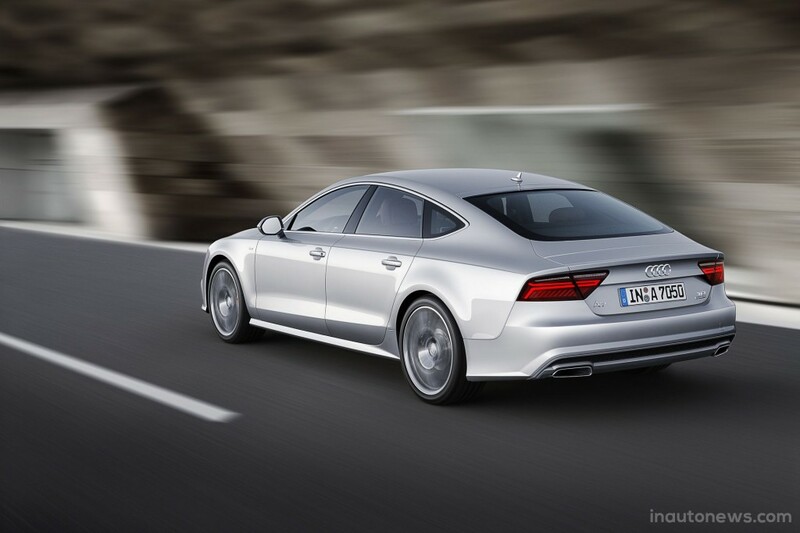 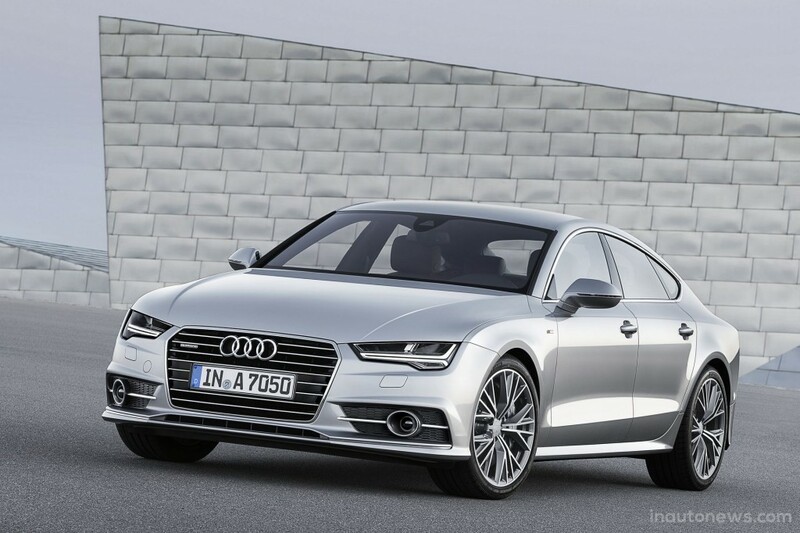 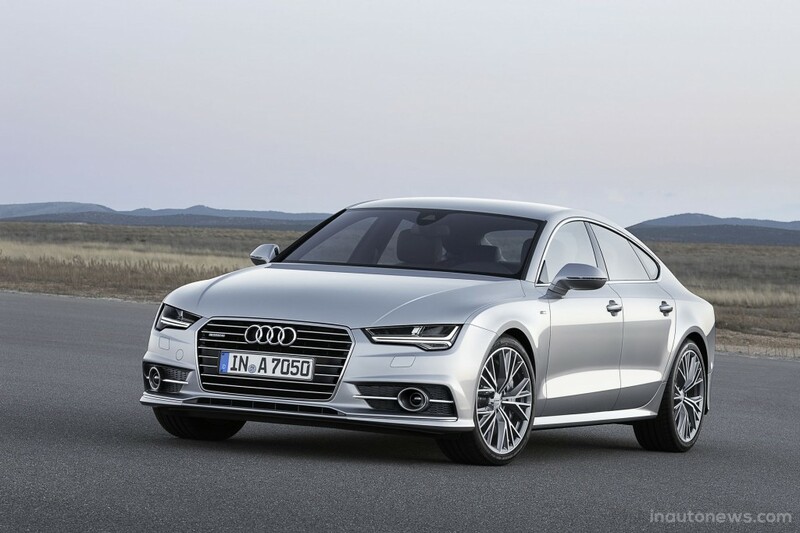 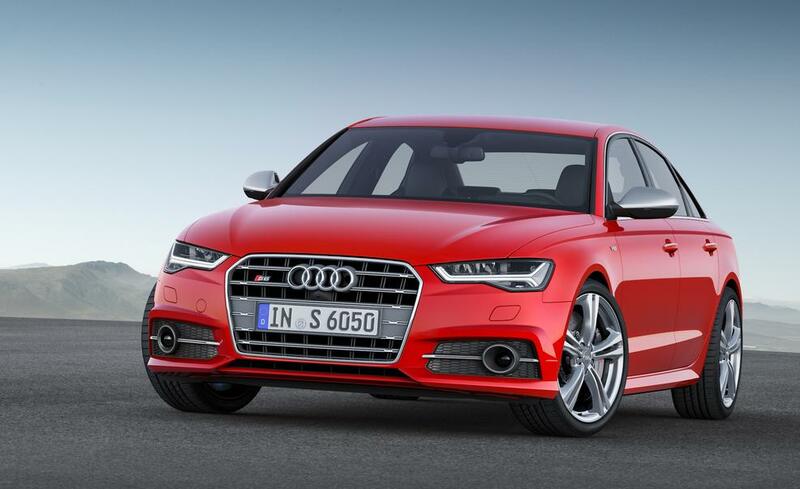 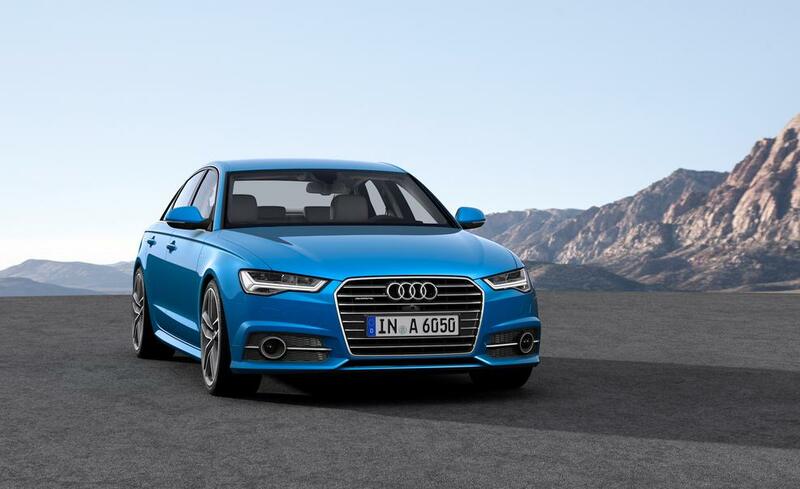 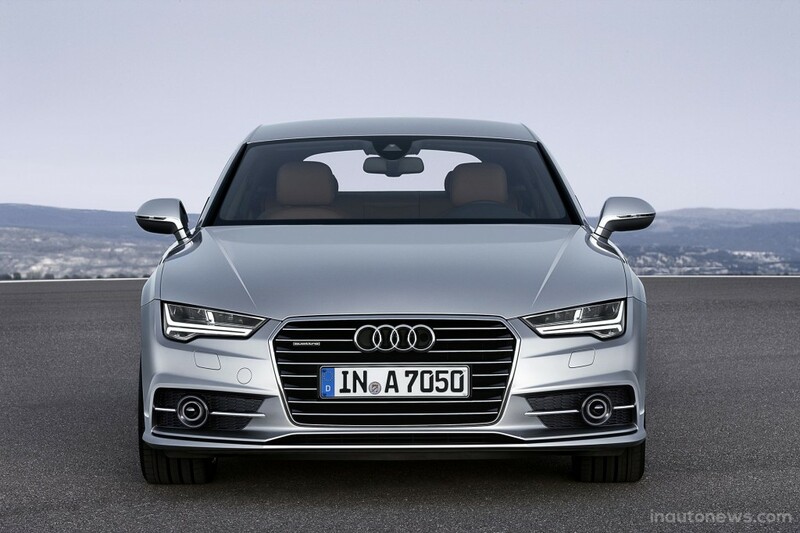 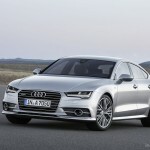 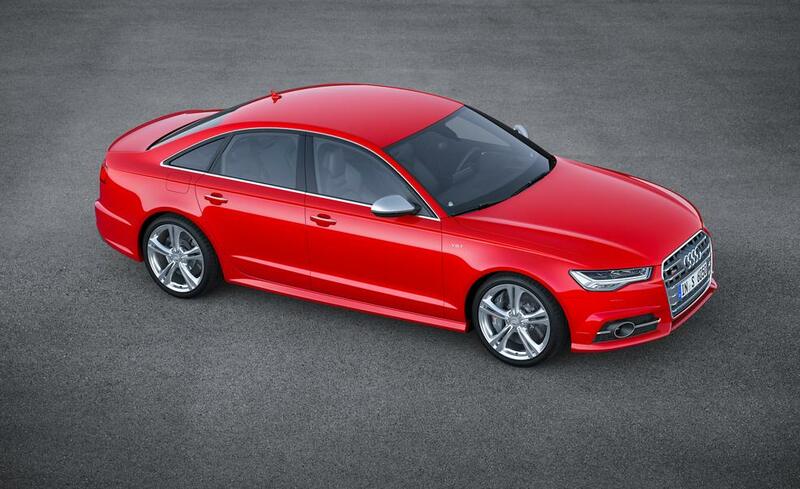 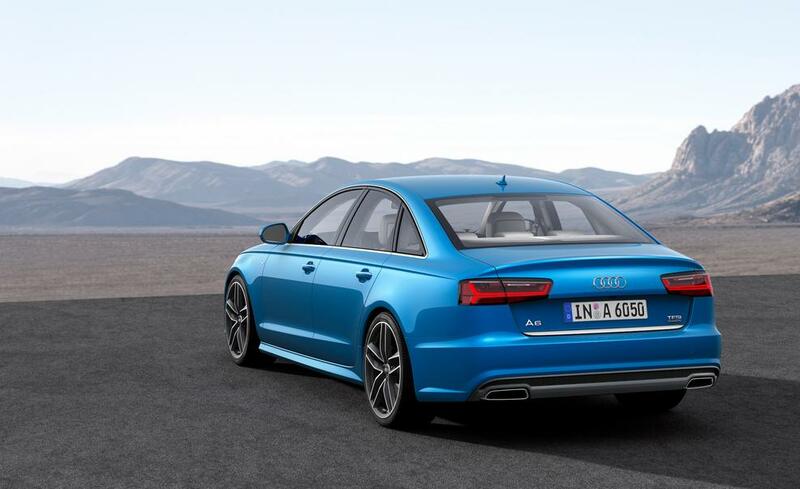 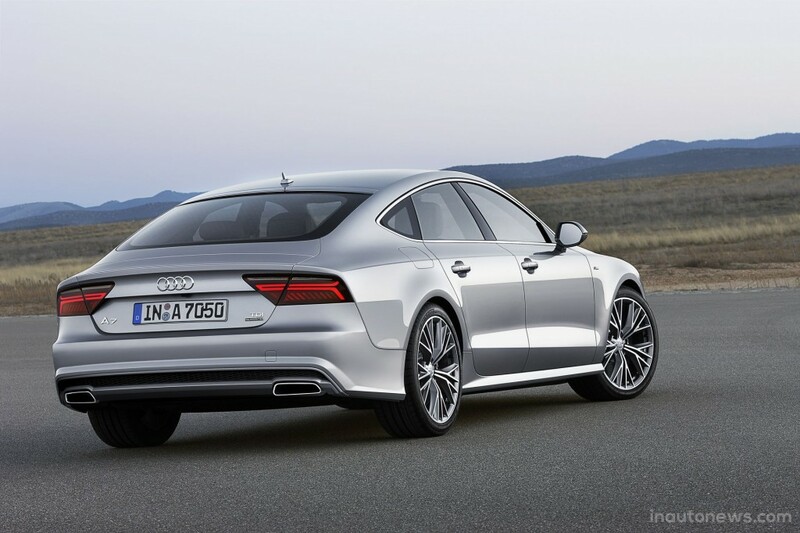 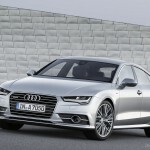 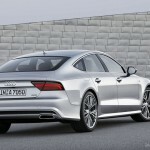 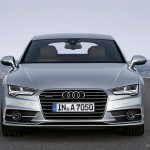 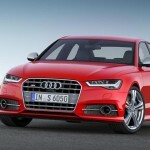 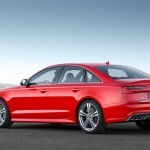 Tags:2016 Audi A6, 2016 Audi A7, Audi, Audi A6, Audi A7, Prices announced, U.S.